Before collapsing somewhat spectacularly in recent days, world oil prices rose significantly last month due to concerns over possible U.S. sanctions on Iran coupled with higher demand for fuel. However, the Canadian energy industry missed out on this opportunity as our transportation bottlenecks continue. According to data reported by Oil Sands Magazine, in October, on average, Brent crude, a global benchmark, rose to US$81 while WTI, a benchmark for U.S. oil prices, surpassed US$70. Yet despite the global recovery in energy prices, Canadian oil prices (WCS) went in the opposite direction, dropping to US$27. In other words, the average price difference between Canadian oil (WCS) and U.S. oil (WTI) in October was about US$43 per barrel, which represents a staggering discount of 61 per cent (of the U.S. crude price). Of course, there’s always been a price difference between Western Canadian Select (WCS) and U.S. crude (West Texas Intermediate) due to transportation costs and difference in quality between the two products. Between 2009 and 2012, the price difference was roughly 13 per cent (of the U.S. crude price). However, recently the price differential has skyrocketed, reaching a discount of 61 per cent. So what has caused this wide price differential between Canadian heavy crude and global oil prices? Why are our energy producers and governments missing out on substantial revenues? The problem is largely due to Canada’s lack of transportation capacity (i.e. pipelines and rail) and restricted market access. Despite growing oil production in recent years, Canada has been unable to build any major pipelines, resulting in significant excess production over transportation capacity. In addition, maintenance shutdowns at U.S. refineries have contributed to the oversupply of Alberta crude. Due to several factors (including significant regulatory hurdles), TransCanada’s Energy East and Eastern Mainline projects were cancelled. And earlier this year the Trudeau government was forced to nationalize Kinder Morgan’s Trans Mountain pipeline in a last-ditch effort to add pipeline capacity. But even that plan is in limbo due to a recent federal court ruling, which said Ottawa did not adequately consult First Nations and address marine tanker traffic concerns. In addition, earlier this month a U.S. judge in Montana halted construction of the Keystone XL pipeline, which was assumed by many to be a done deal after receiving approval from the Trump administration last year. Clearly, the lack of adequate pipeline capacity is an ongoing concern for energy producers as they are unable to secure fair prices for crude oil. Consequently, the elevated price differential is costing the energy industry and provincial governments billions of dollars. Consider this. In a study released earlier this year, we estimated that the WCS-WTI price differential (after accounting for quality difference and transportation costs) would result in about $15.8 billion in foregone revenues for the Canadian energy industry—or 0.7 per cent of Canada’s national GDP–in 2018. However, at that time, the price differential had widened to only about US$26. Since then the differential has widened significantly, meaning that the lost revenue is proportionately worse. And even with the decline in crude oil prices since October, the discount for Canadian crude still remains high. Finally, the high price differential negatively impacts provincial government budgets in the form of lower royalties and corporate income taxes. 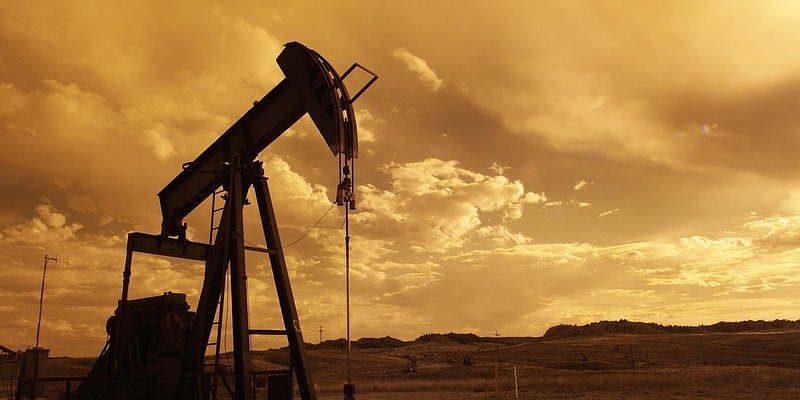 As estimated by the Alberta government, every annual average $1 increase in the price differential between WCS and WTI above $US22.4 per barrel costs the government’s treasury C$210 million. In Saskatchewan, based on government’s estimates, every US$1-per-barrel increase in the WTI-WCS price differential results in about $15 million less revenue for the government (based on an assumed WTI price of US$58 per barrel). In short, the price differential linked to export pipeline capacity constraints is costing the Canadian economy billions. Federal and provincial policymakers must break the transportation bottlenecks, for the benefit of Canadians and the economy overall.